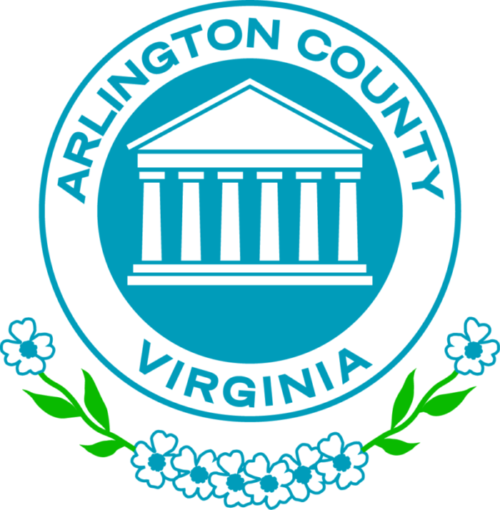 The Arlington County Board today approved contracts for two capital improvement projects, one to bring Fire Station 8 into the 21st century, and the other to replace a 90-year old water main with a larger pipe that will better serve the Cherrydale and Waverly Hills neighborhoods. The Board approved a $1 million contract with LeMay Erickson Wilcox Architects for planning, design and construction services to replace Fire Station 8. The firm will be designing a two-story, 15,000-sq. ft. building with four drive-through bays for apparatus, staff parking, and a fueling island on the current Fire Station 8 site at 4885 Lee Highway. The Board voted unanimously to approve the contract. Planning for a replacement Fire Station 8 got underway in 2016, when the Board appointed a task force to develop recommendations on the location of a replacement. The task force recommended that the County rebuild the station on its current site. 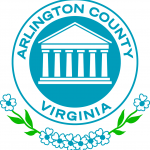 The County bought three residential lots adjacent to the site to provide adequate space for a new station and for a temporary fire station during demolition and construction. Total projected budget to replace Fire Station 8 is $21.04 million, which includes $13.8 million in hard construction costs; $5.3 million for soft costs such as design and construction administration fees, staff time, permits and inspections; $1.4 million for contingency and $.6 million for furniture, fixtures and equipment. The Board first approved funding for the fire station in the Fiscal Year 2015-2024 Capital Improvement Plan. The Board has approved a Construction Manager at Risk (CMAR) delivery process. Award of a CMAR contract for pre-construction services is anticipated for summer 2019, construction is planned to start in 2020. The Fire Station 8 project went through a “collaborate” level of public engagement, beginning in the summer of 2015 with initial community meetings about the location. A working group was then created to develop and recommend strategies to honor the history and legacy of the Hall’s Hill/High View Park Volunteer Fire Department and Fire Station 8. The design will be presented to the Public Facilities Review Committee and will be open to public comment. The Board voted unanimously to approve a $1.6 million contract to replace a 90-year-old unlined cast iron water main under North Taylor Street, that runs from 15th Street North to Lee Highway. The contract is with Sagres Construction Corporation, the lowest of seven bidders. The new larger diameter water main will improve fire flow capacity and support increased neighborhood demand. This project is part of a larger, Countywide effort to replace old, unlined cast iron pipes that are vulnerable to internal and external corrosion that reduces fire flow capacity. The project is funded through the County’s CIP. County staff will reach out to the Cherrydale and Waverly Hills Civic Association presidents in January to go over project details. There will be some water service disruptions during the project, none of which is expected to last a full day. Disruption notices will be distributed and posted on NextDoor to affected residents in advance of any shutdowns. Roadway work will be limited to 9 a.m.-4 p.m. Monday through Friday.